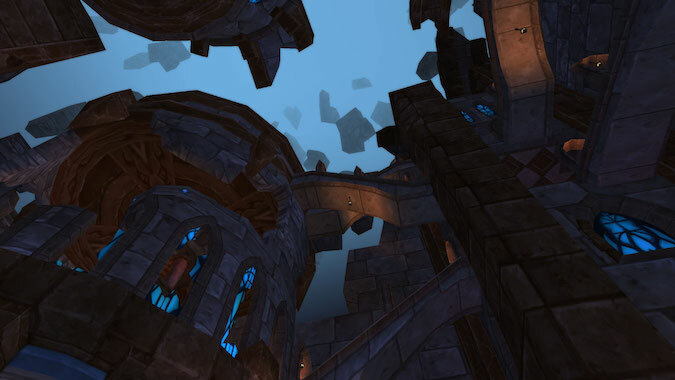 Which dungeon are you going to try your best to avoid once Classic goes live? 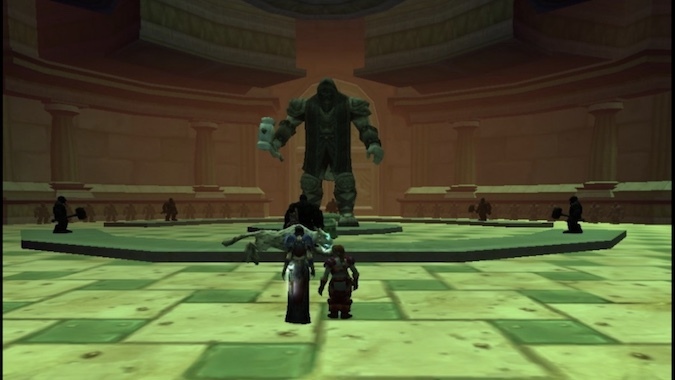 Last week, I asked you what dungeon or dungeons you were looking forward to running when WoW Classic arrives. How to get Tidalcore — and what good is it? 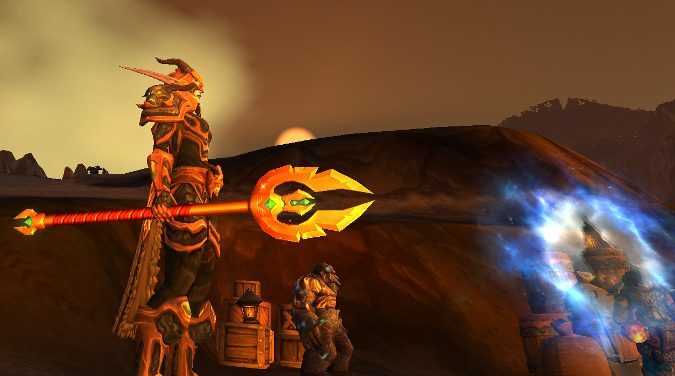 Tidalcore is a newer crafting material that started dropping in Battle for Azeroth dungeons. How do you feel about group content? 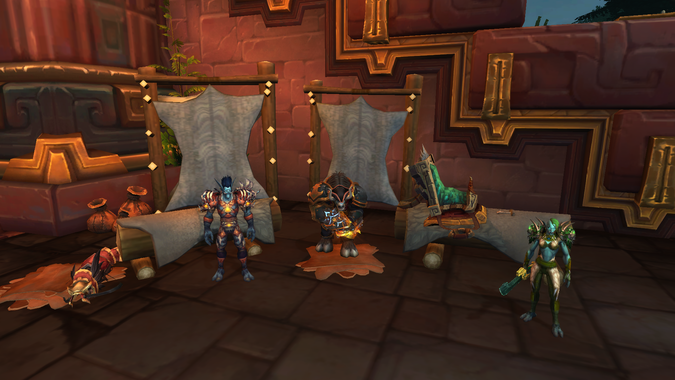 The Battle of Dazar’alor has arrived, and the raiding has begun in earnest. 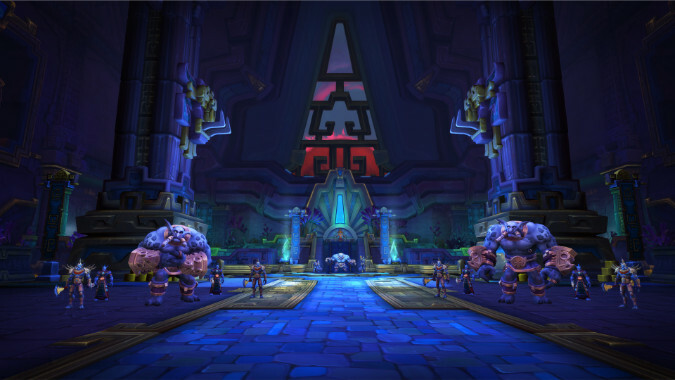 The Battle of Dazar'alor raid launches in just under two weeks! What would you want from a new Caverns of Time? 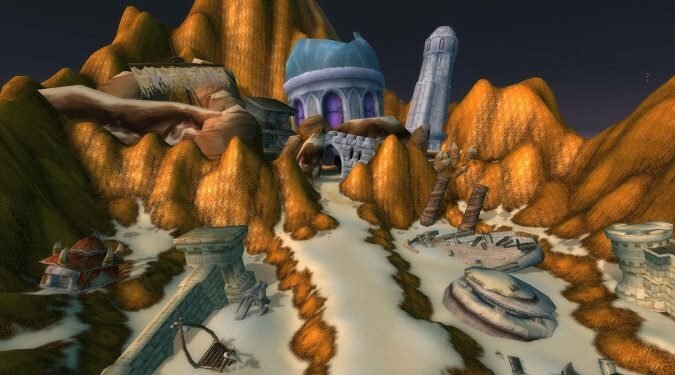 I was thinking about how we haven't had a Caverns of Time dungeon since Cataclysm and no, Warlords of Draenor doesn't count. 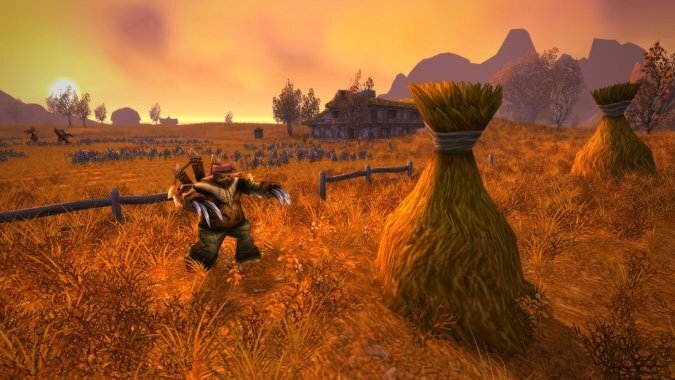 What would you change about gear drops in World of Warcraft? 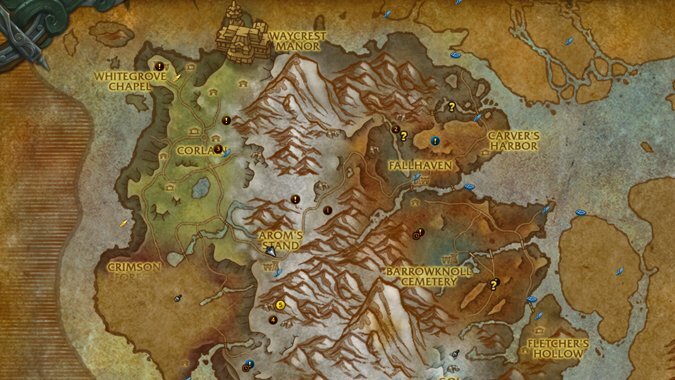 One thing I absolutely hate about World of Warcraft is when I do an activity and I get nothing for it. 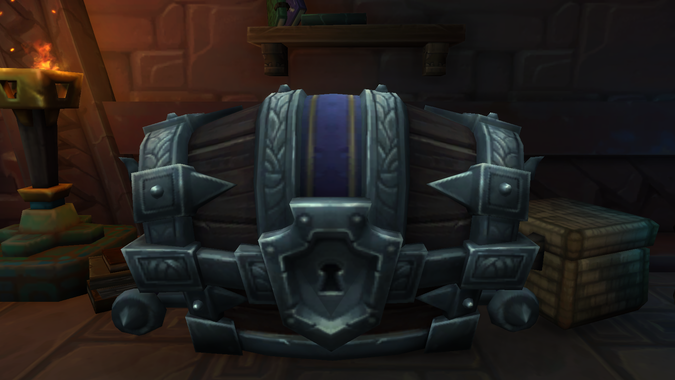 So, you decided on a character to play as your main in Battle for Azeroth, leveled that character, played it for a while for whatever reason — a bad childhood, a few too many blows to the skull, Stockholm Syndrome. What are your priorities when you hit max level? 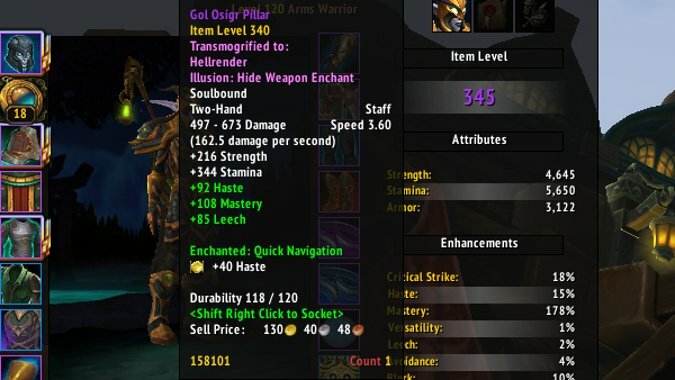 I feel like hitting 110 was a lot less confusing than hitting level 120.